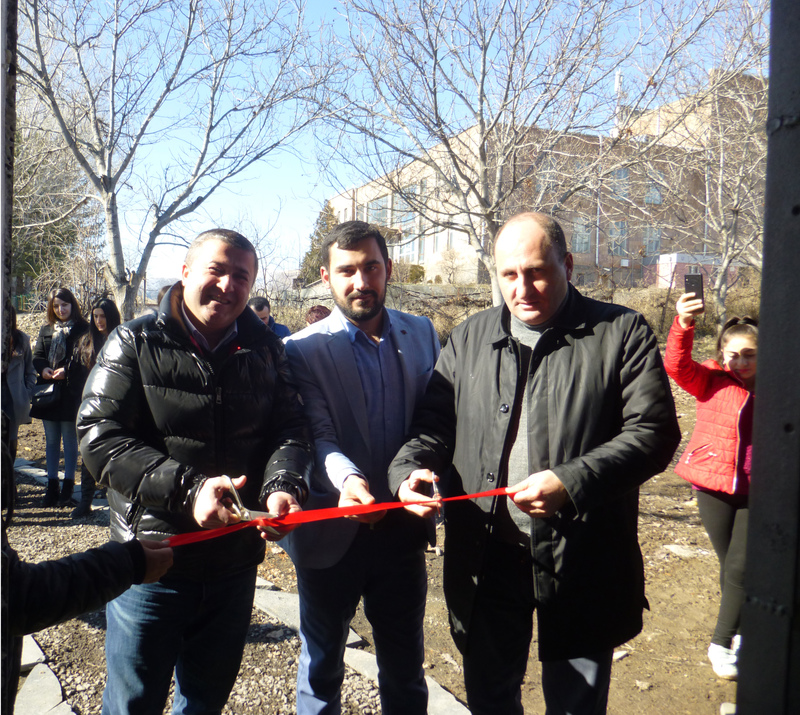 On March 7, 2019, two entrepreneurs held the official opening of their businesses in Areni village of Vayots Dzor region. 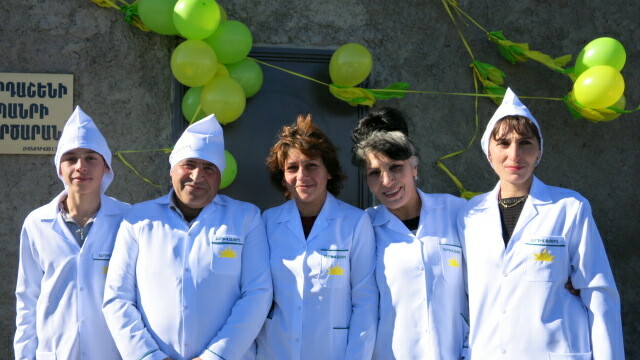 On February 11, 2019, Naira Hovhannisyan officially opened her business of napkin production in the village of Heshtia, a rural community of Javakhk, Georgia. 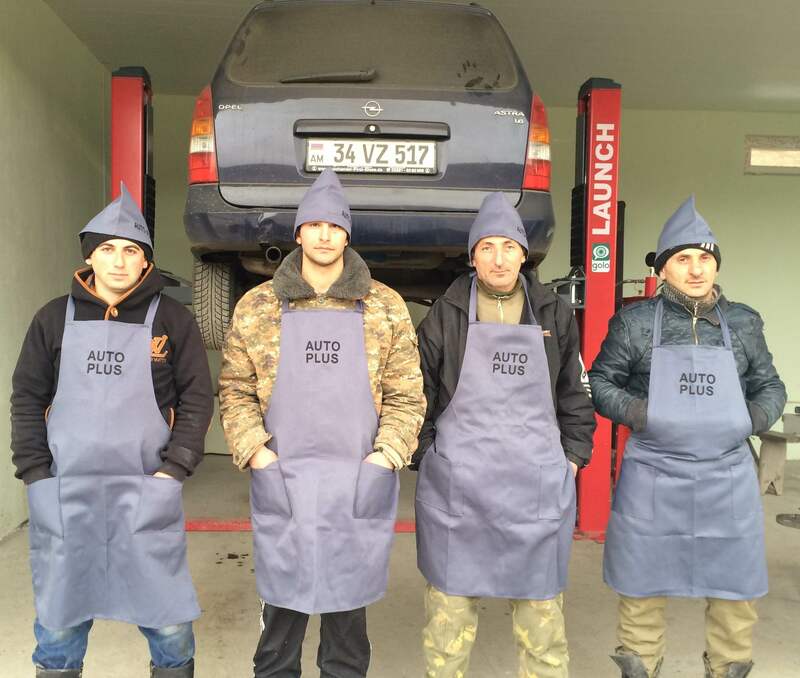 On February 4, 2019, the official launch of a new toy production business took place in Rind, one of the communities of the Vayots Dzor region in Armenia. 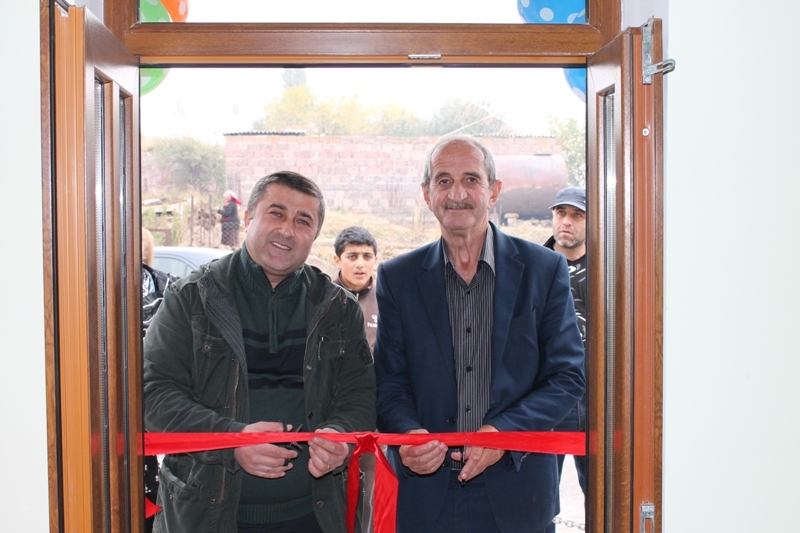 The construction and opening of the pharmacy became possible with professional and financial assistance from the Entrepreneurs in Heath (EIH)program . 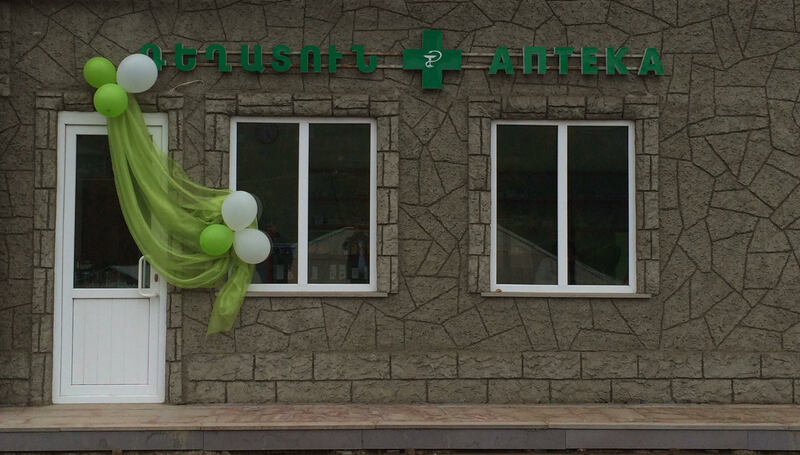 With professional and financial assistance from the Turpanjian Entrepreneurs in Heath (EIH) program, newly equipped medical centers opened their doors in Jrvezh, Kotayk region, and Noyemberyan, Tavush region, offering quality health services to the public. 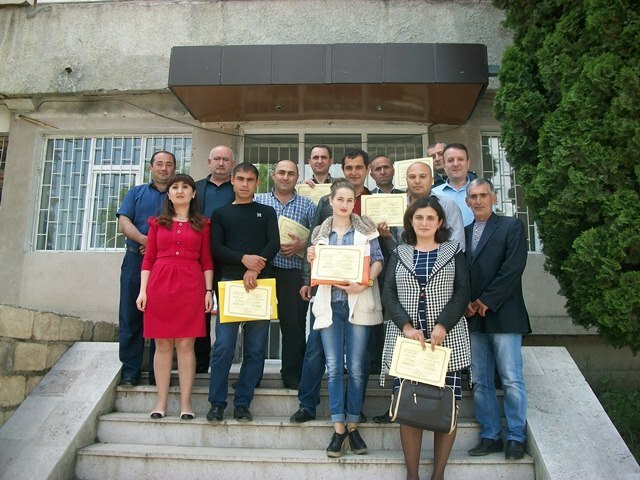 “I’m so much grateful to the American University of Armenia’s Turpanjian Rural Development Program. I have always had a passion for sewing but I would not be able to realize my dream and establish my business without the strong support and assistance of the program,” says Tangamian. 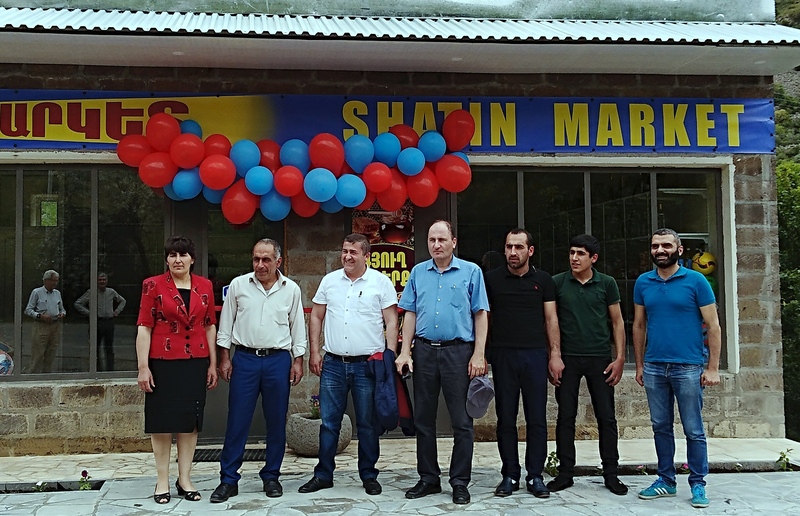 In July, 2018, the opening ceremony of a newly-built retail store took place in the village of Shatin, Vayots Dzor region of Armenia. 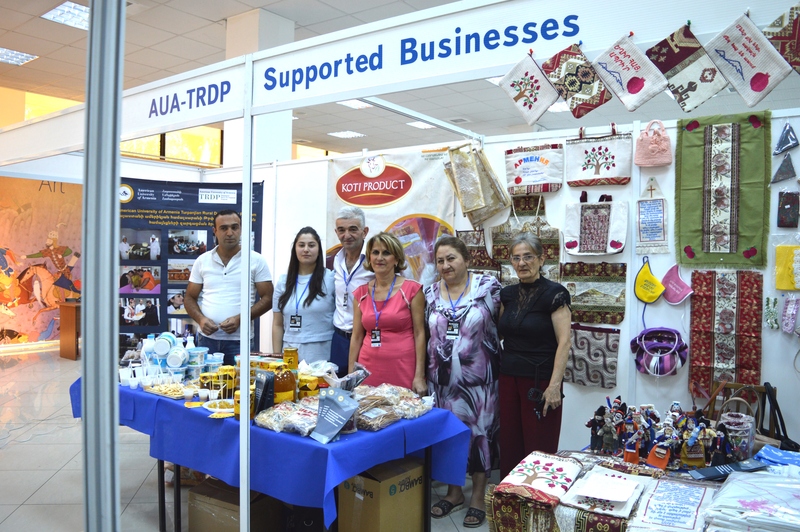 The shop belongs to entrepreneur Igor Sargsyan, who managed to open his family business in his own community with the support and guidance of the AUA TRDP. 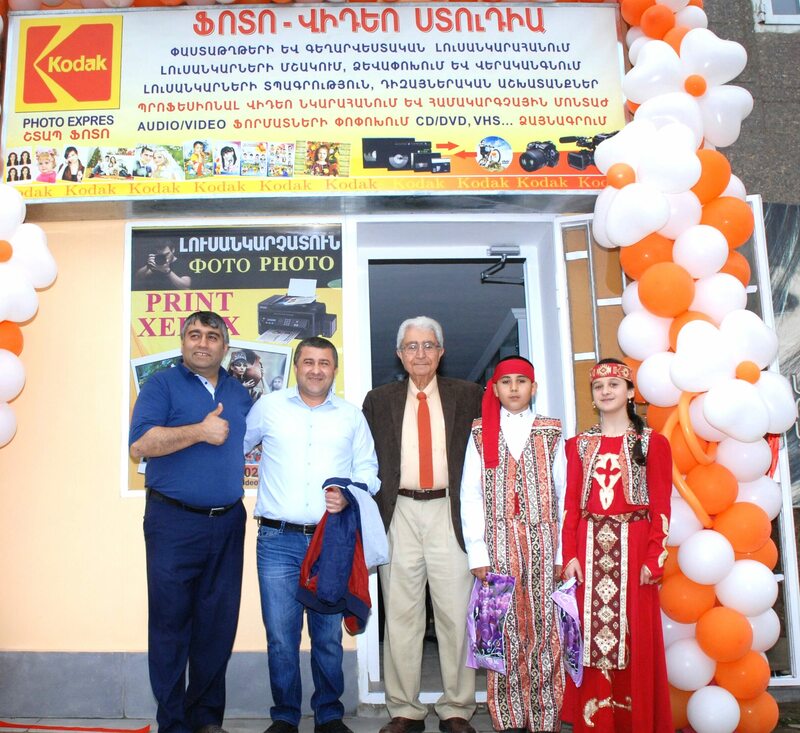 On May 30, the opening ceremony of a photo/video studio took place with a ribbon-cutting ceremony in Berd, one of the communities of the Tavush region in Armenia. 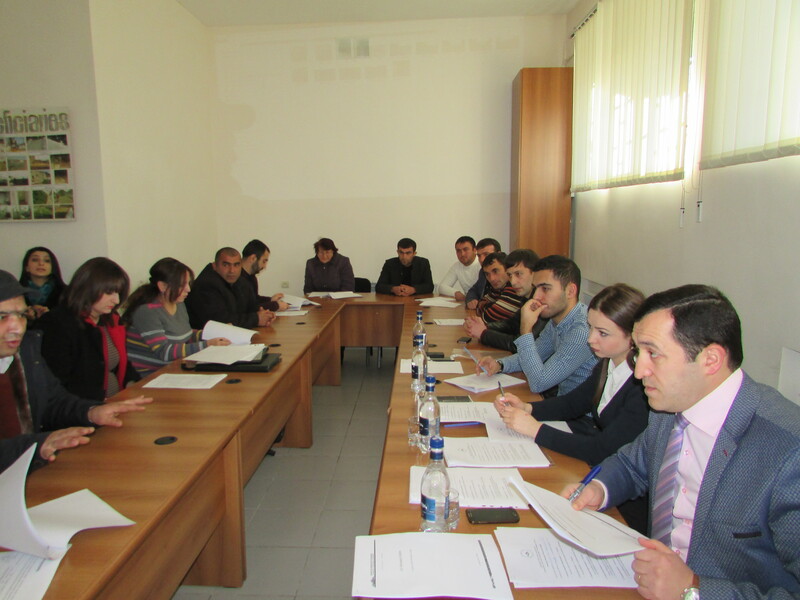 The business initiative became possible with the support of Turpanjian Rural Development Program (TRDP) of the American University of Armenia (AUA). 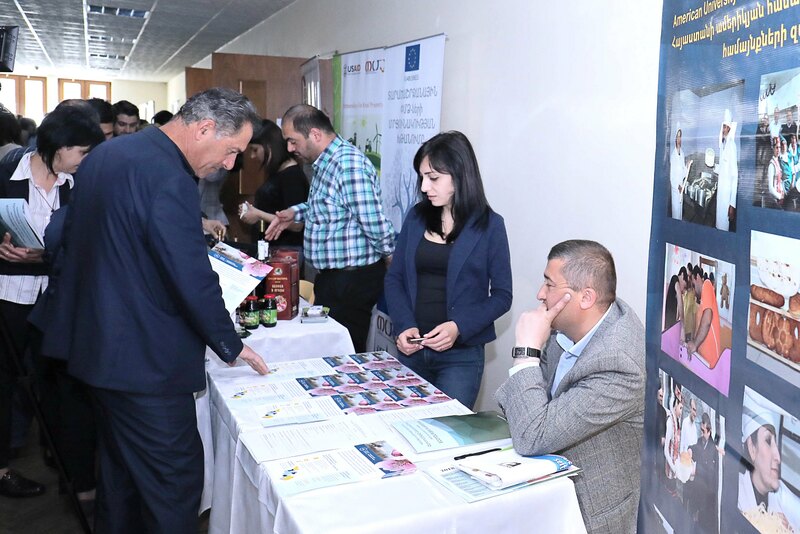 On April 14, Turpanjian Rural Development Program (TRDP) took part in the AUA Ecotourism Conference 2018 and the expo organized by the AUA Acopian Center for the Environment to present the opportunities that the program offers for the development of rural businesses, with the focus on ecotourism. 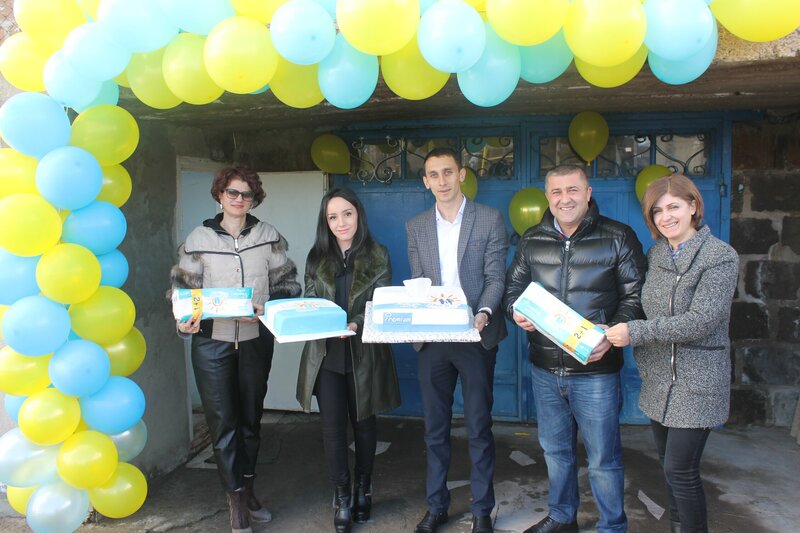 On March 7, the opening ceremony of a kid’s café business took place in one of the villages of Javakhk with the support of AUA TRDP. 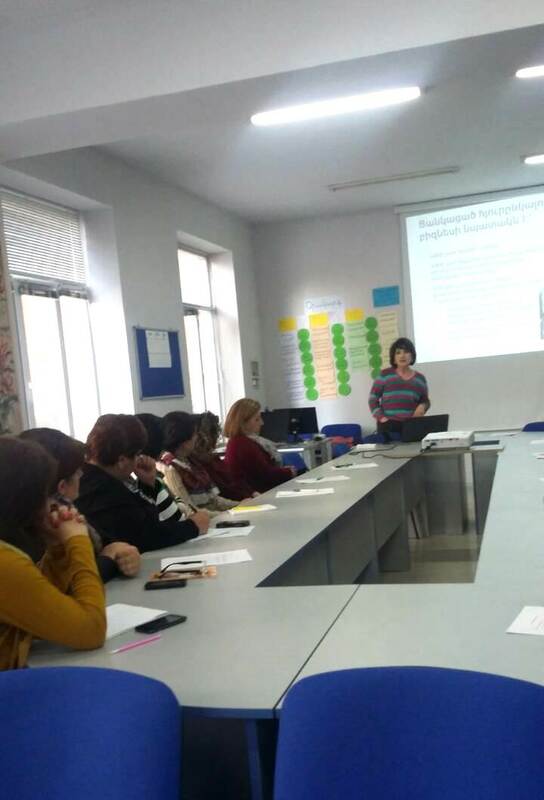 On February 24 and 25, the AUA Turpanjian Rural Development Program (TRDP), in cooperation with AUA Extension, organized a training called “Marketing and Sales for B&Bs” in Yeghegnadzor, Vayots Dzor region. 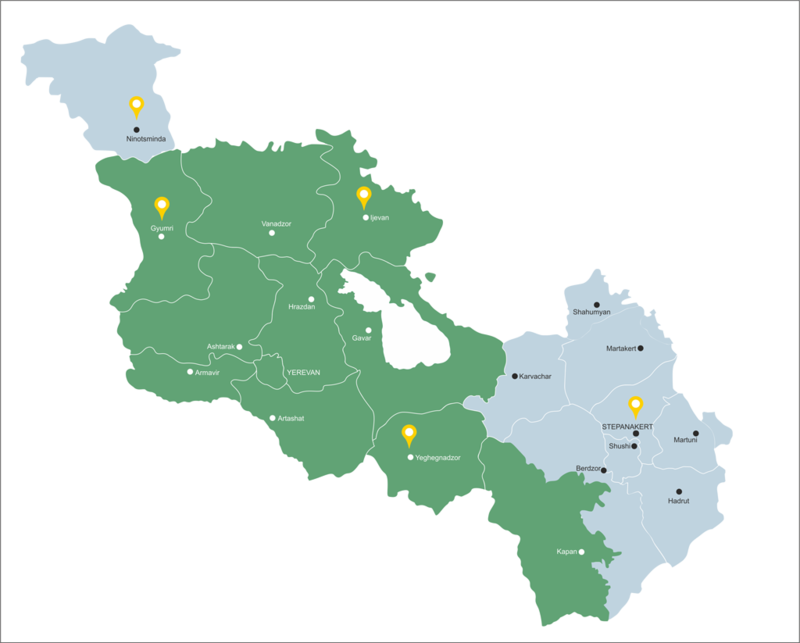 Check out this short film about AUA - Turpanjian Rural Development Program which, during its ten-year activity, has established over 350 business enterprises and more than 500 jobs in the rural communities. 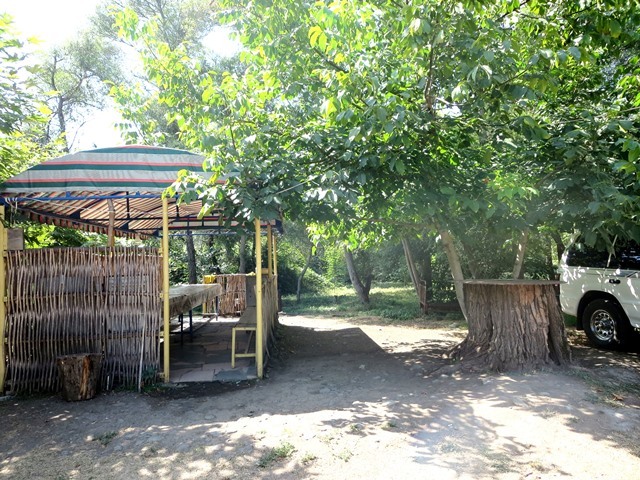 In the center of Areni village, next to the highway and just in front of the area's largest wine factory, stands a cozy B&B and large pavilion where guests visiting Areni can try tasty Armenian dishes and high quality wine. 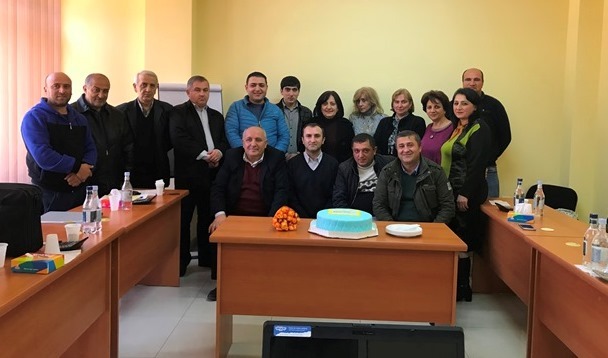 The Stepanakert office of the AUA-Turpanjian Rural Development Program (AUA-TRDP) recently held its 26th business training where seventeen participants learnt the basics of business management, marketing, and tax so they could write their business plans and then open their businesses. 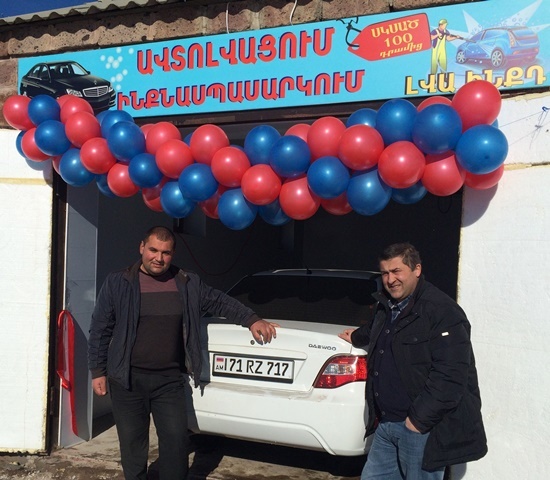 On February 16, the opening ceremony for the auto repair and car wash business of AUA-TRDP beneficiary, Mr. Masis Petrosyan, took place with a red ribbon cutting ceremony. 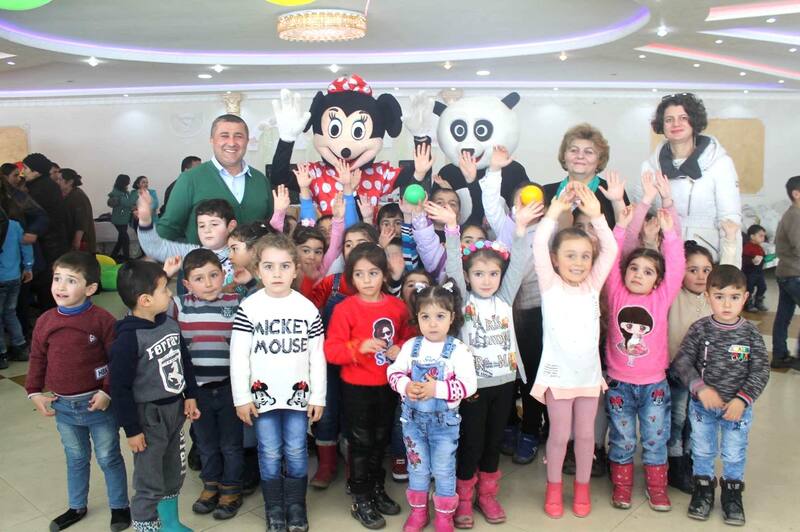 Many guests from Ayrum and neighboring villages attended the event. 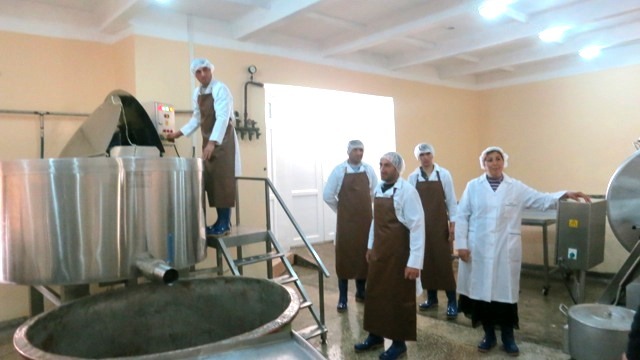 Another AUA Turpanjian rural development program supported business has been established in one of the rural communities of Shirak marz. 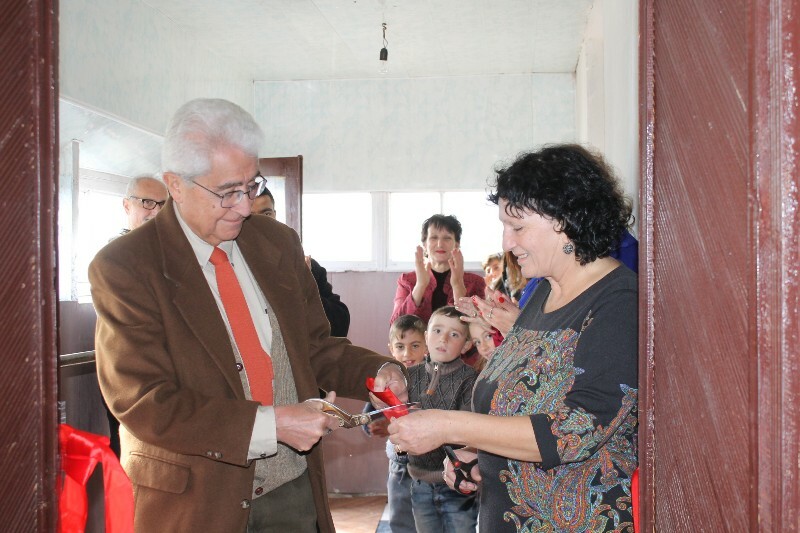 On October 23, the opening ceremony for the business of AUA-TRDP beneficiary, Mr. Gagik Simonyan, took place with a red ribbon cutting ceremony. 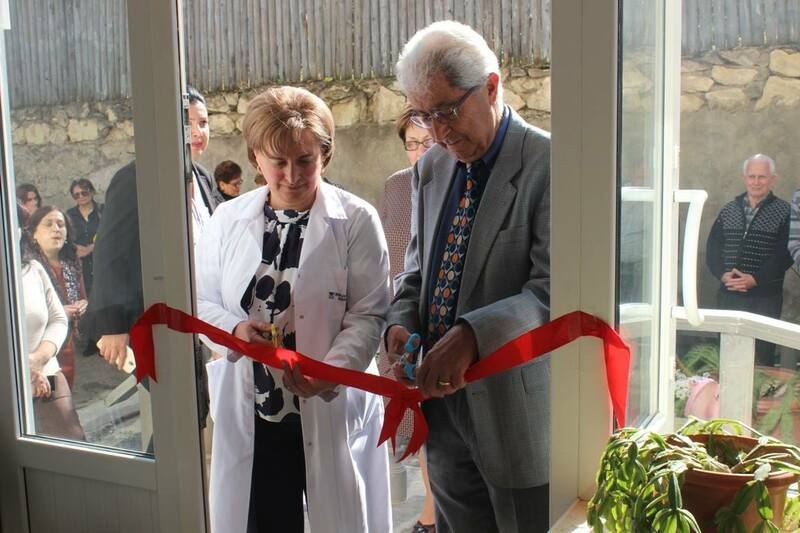 On October 20, TRDP celebrated the official opening of Mrs. Tsonara Tangamyan’s newly established sewing workshop with a ribbon cutting ceremony. 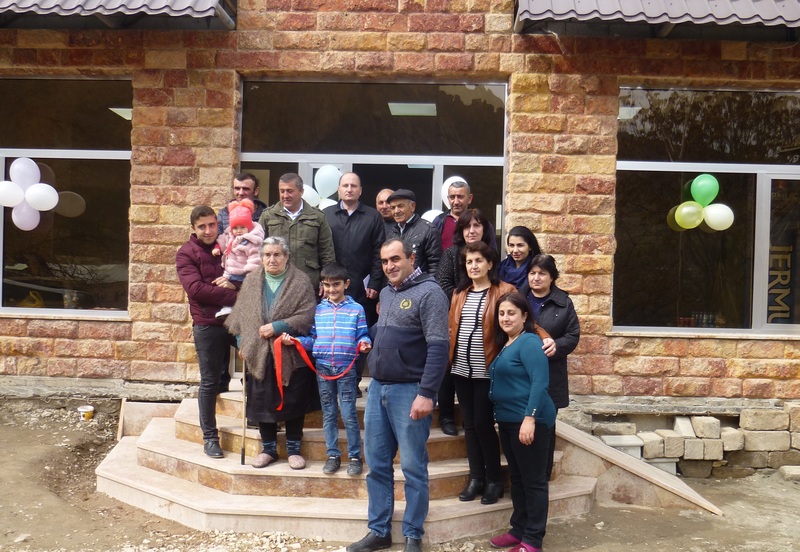 Many guests from the surrounding villages and communities, the TRDP chair, Dr. Haroutune Armenian, the TRDP staff and others participated in the opening ceremony. 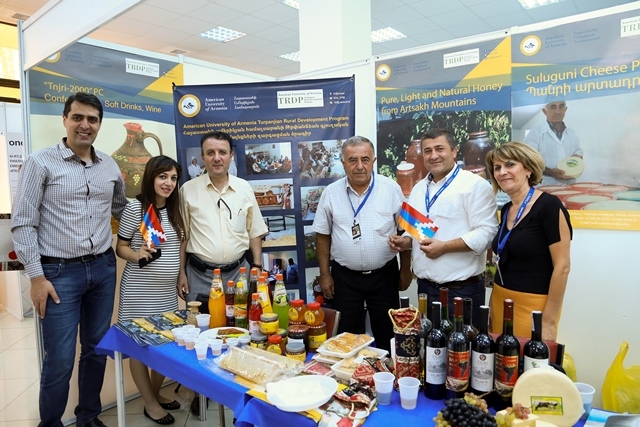 On September 16-18, 2016 six successful rural businesses supported by the American University of Armenia’s Turpanjian Rural Development Program (AUA TRDP) participated in an annual event known as Armenia EXPO 2016, which took place in Yerevan, Armenia. 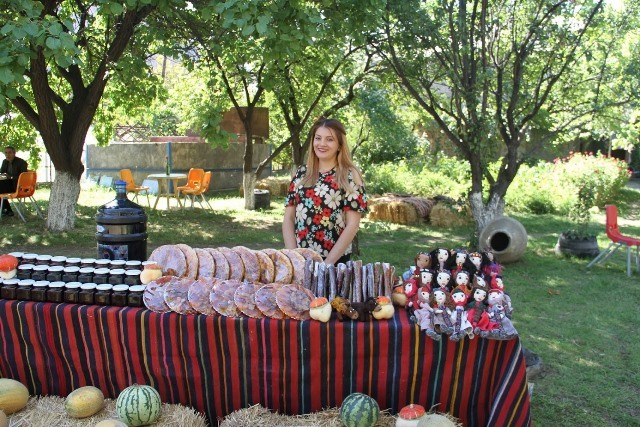 A young entrepreneur, 25 years old Anushavan Grigoryan from Areni village, learned about the opportunities the AUA Turpanjian rural development program offers for startups and decided to apply. Room 303, 1 Gai Street. Gyumri, 3105. Copyright © Turpanjian Rural Development Program (TRDP).